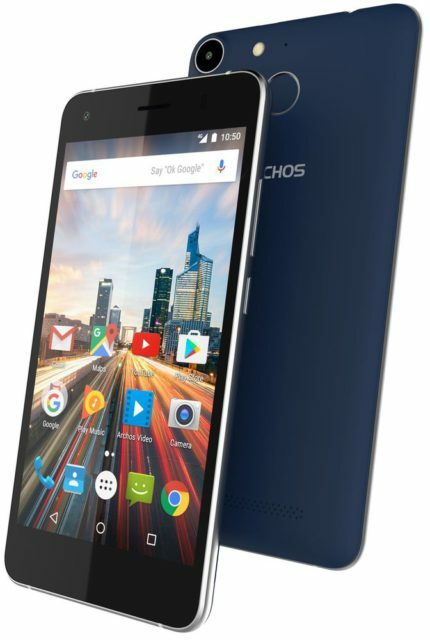 The Company ARCHOS in the framework of the upcoming exhibition IFA 2016 announced its new elegant smartphone ARCHOS Helium 50f, has a sensor finger print, 5-inch HD screen, 2 GB RAM, 32 GB of internal memory and support 4G/LTE. Submitted to the novelty is running an operating system Android 6.0 Marshmallow and will be available in October at an estimated price of 7 990 rubles. 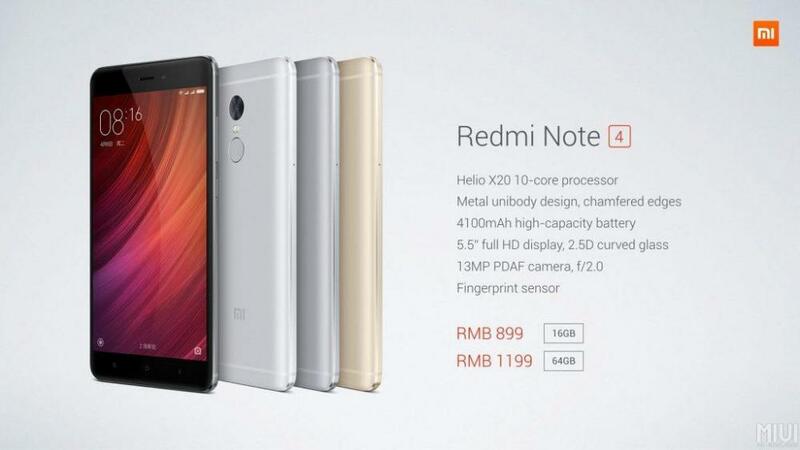 The Redmi Note 4 looks more expensive than before. Now here all-metal housing that looks really nice. Previously, such decisions were more typical for the high-end models than for average performance. 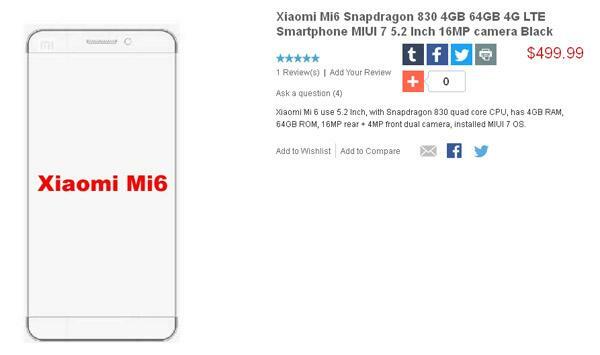 Xiaomi once again is doing what the company really good at. 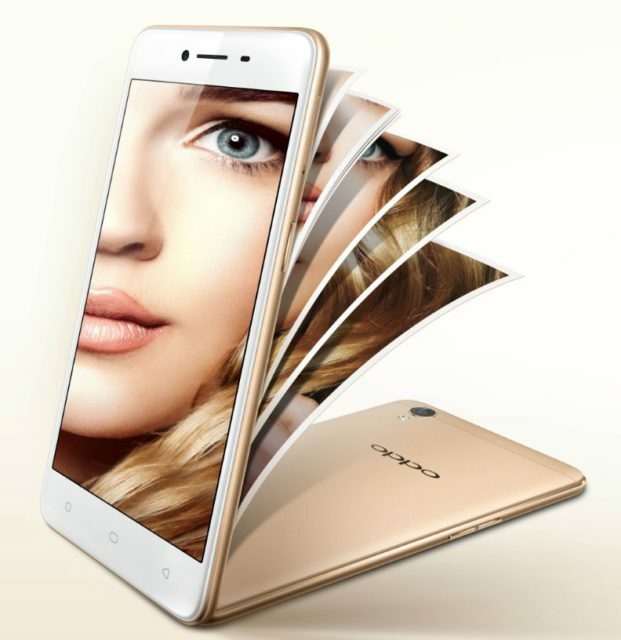 The company produces a very attractive device, a strong middle characteristics with reasonable price, once again shake up the market in this price segment. 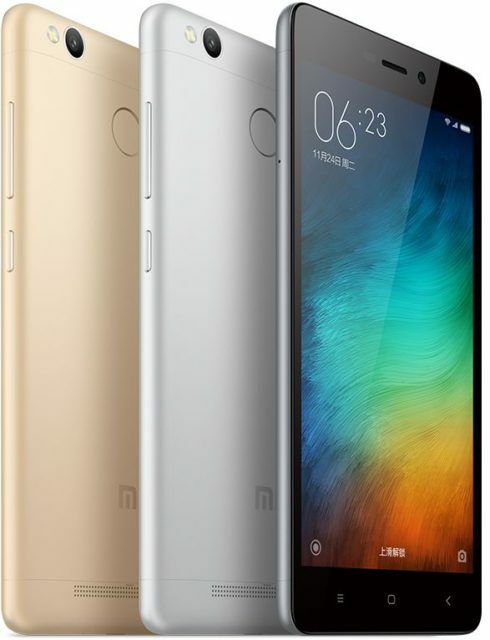 Meet The Redmi Note 4. 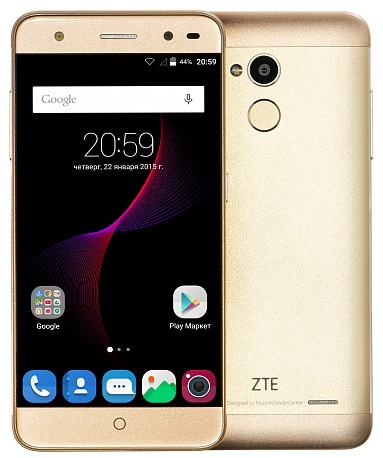 ZTE Mobile Device announces lower prices for smartphone ZTE Blade V7 Lite. Now buy the device in the salons and on the website of "Euroset" in just 11 990 rubles. 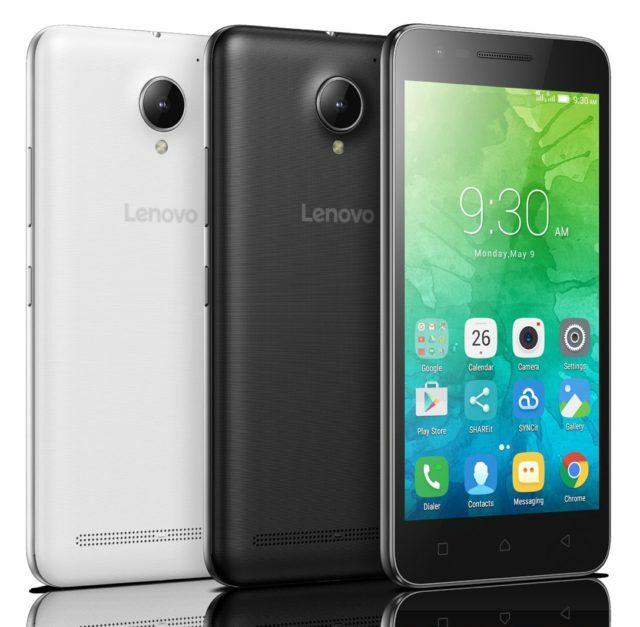 Lenovo has quietly announced the release of the new smartphone Lenovo Vibe C2 Power, which from the normal C2 is characterized by having a bigger battery (3500 mAh vs 2750 mAh) and two gigabytes of RAM, whereas in the "normal" S2 had only 1 GB of RAM. 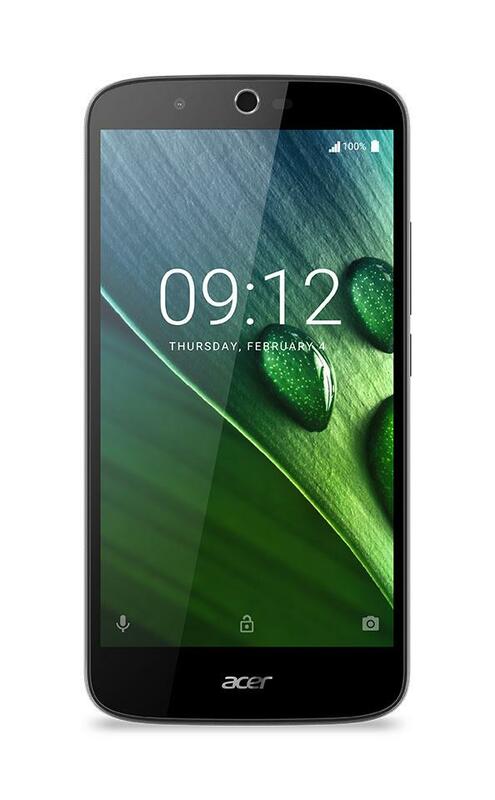 Recall that the Phab Lenovo 2 Pro with an all-metal aluminum case was submitted earlier this summer and is the first smartphone with support of Tango, which goes on wide sale. And based on the fact that this model has been certified, we can hope for her imminent appearance on the shelves. 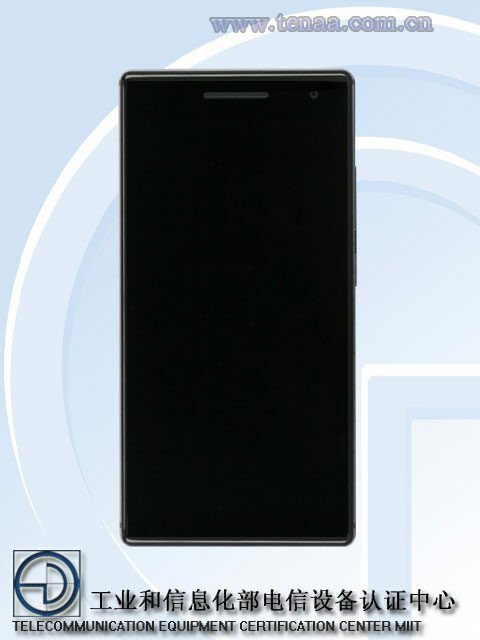 On the website of the Ministry of industry and information technology of the PRC to the certification of telecommunication equipment, there is information on certification smartphone from Lenovo – Phab 2 Pro, created in conjunction with Google's project Tango to work with more reality. 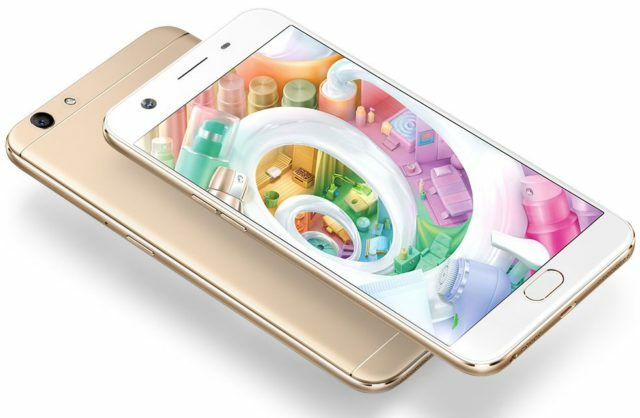 The Chinese company OPPO today has officially unveiled its new smartphone under the symbol F1s, which it promotes as the next "expert selfie" with the resolution of front camera is 16 MP while the main camera on the back, it's only 13 MP. 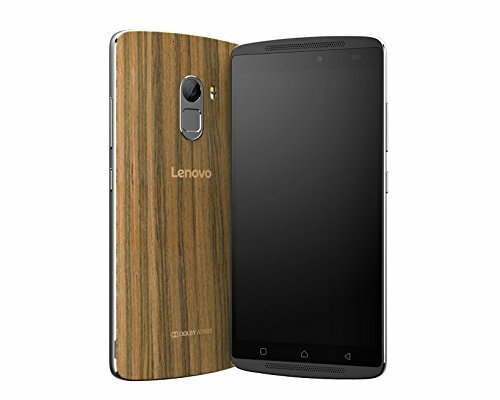 The Chinese company Lenovo presented for the Indian market wooden version of its smartphone Vibe K4 Note Wooden Edition, where the back panel is made of wood (rather of plastic, but covered with wood). The cost of this hardwood edition of the Vibe K4 Note will cost buyers from India 11 499 INR (~171$) including shipping and all taxes. 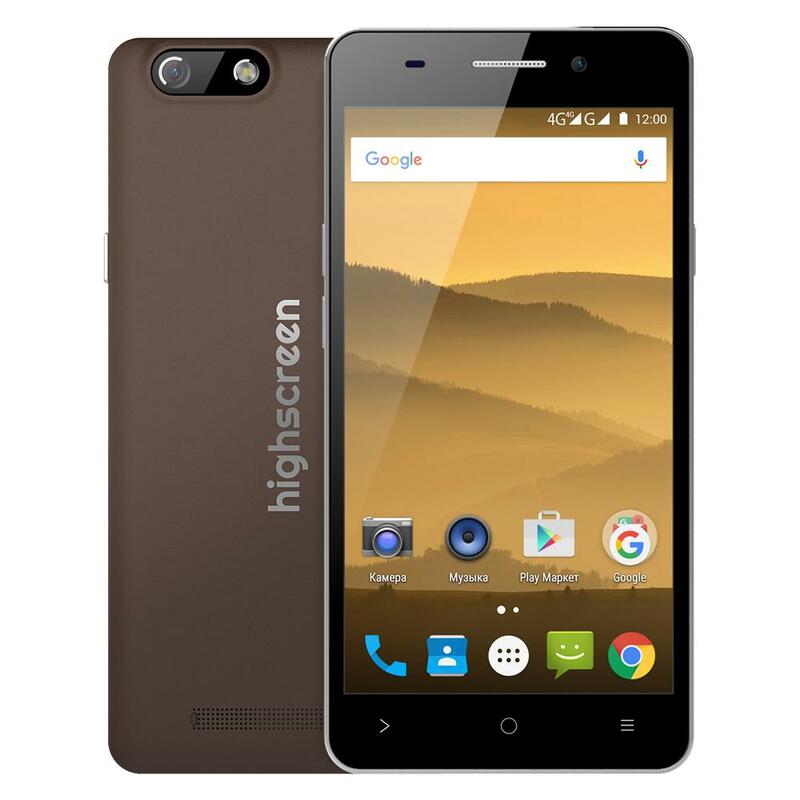 July 7, the Russian company Highscreen has revealed a successor to its well-known line of smartphones with a large battery - Pover Five EVO. 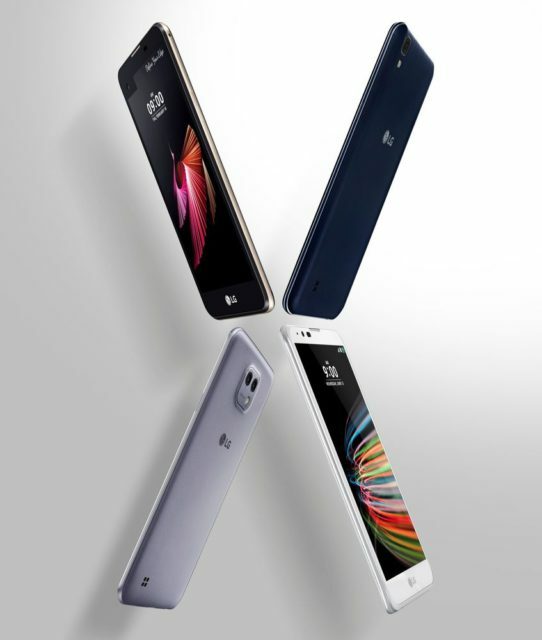 The device is not too expensive, with a good, although not top performance, but most importantly it will please those who chose it, really capacious battery and a long battery life. ASUS has officially introduced its new eight-inch model of the tablet ZenPad 8.0, supports 5.1-channel surround sound DTS-HD Premium Sound and sound technology SonicMaster, as well as a special cover feature six speakers, including one subwoofer. 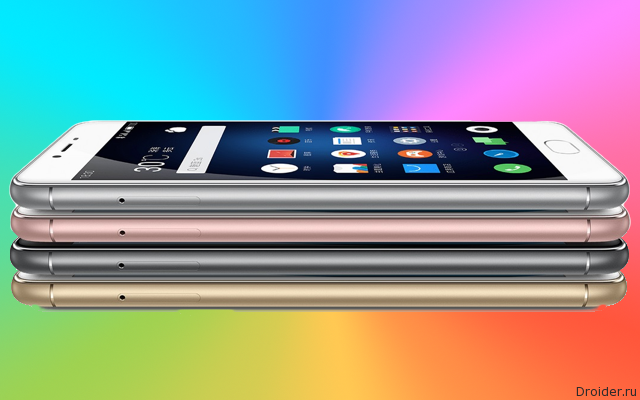 Meizu did not wait for 2017, to improve budget M3 and announced an advanced version of the smartphone. Both machines are running Windows 10. If about Aspire S13 the company claims that it is battery - up to 13 hours on a single battery charge, then Switch Aplha also has its own particularity. This device works without a fan, the company's engineers for cooling technology used Acer Liquid Loop. Modern technology is not only smartphones and tablets (which by the way they write less and less), but the PC, and in our case, the laptops, which gradually evolved and was even given the name "ultrabook". 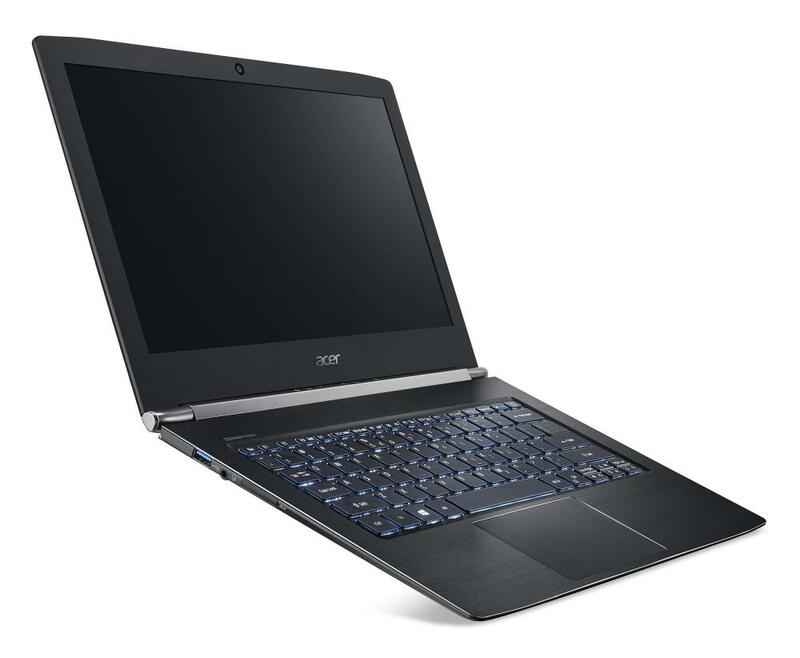 Acer being one of the first companies that entered the market of ultrabooks launching this new direction, has now presented its new solutions in this area: the Aspire Switch S13 and Alpha 12. Common Zenfone 3 will be the budget and will please the following specifications: 5.5-inch screen with FullHD resolution, matrix Super IPS+, eight-core Qualcomm Snapdragon processor 625. The main camera of 16 megapixel with Sony sensor (optical stabilization + electronic stabilization), 4 gigabytes of RAM and battery on 3000 mAh. 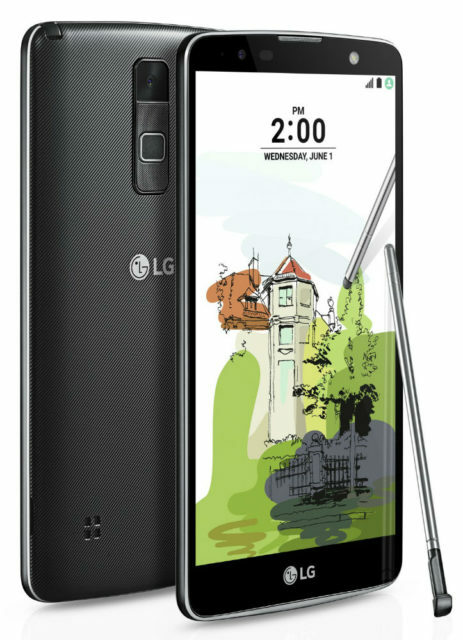 Also here there is a metal frame that gives the device a more primally. The price tag - $ 250. 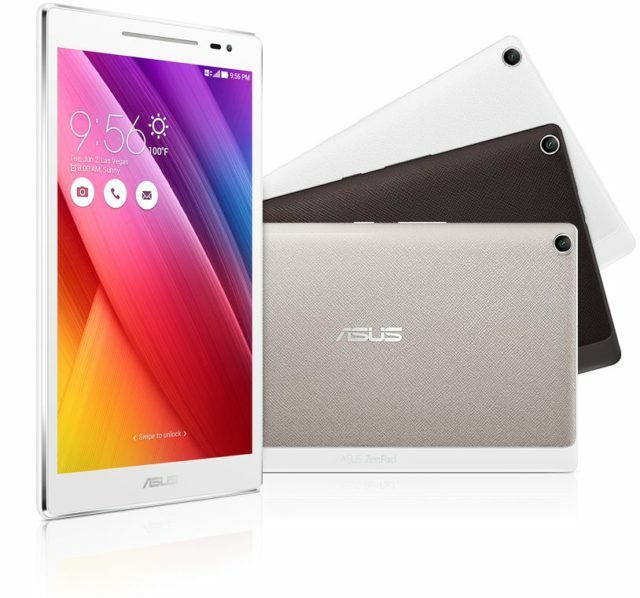 On this week Asus within Copmutex in Taiwane updated its portfolio of Android smartphones, releasing a continuation of the line Zenfone. 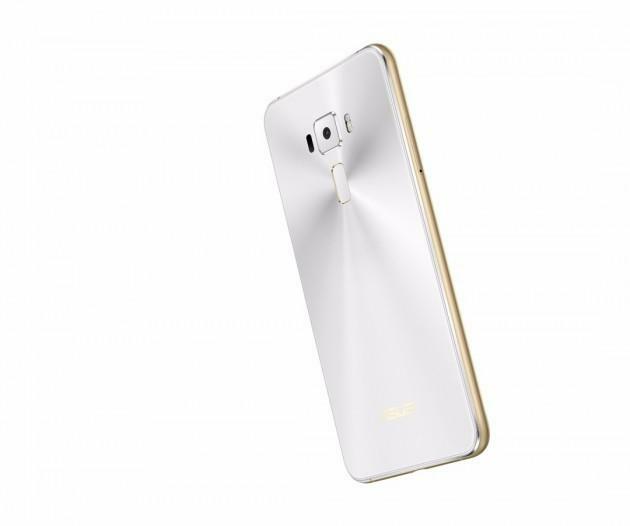 The world showed the device Zenfone 3, but released it already in three configurations, Zenfone 3, Zenfone 3 Ultra, Zenfone 3 Deluxe. The French company ARCHOS announced the start of sales of smartphone ARCHOS Oxygen 50d, which was introduced in February at MWC in Barcelona and combining, according to the manufacturer, modern technology, high functionality and stylish case. 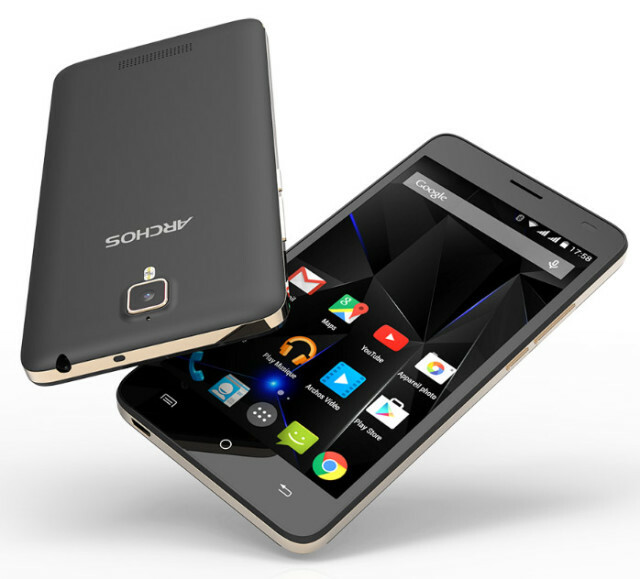 The first global sales of the ARCHOS Oxygen 50d was launched today, on the Russian shelves, the smartphone will appear in July at an estimated price of 12 990 rubles. 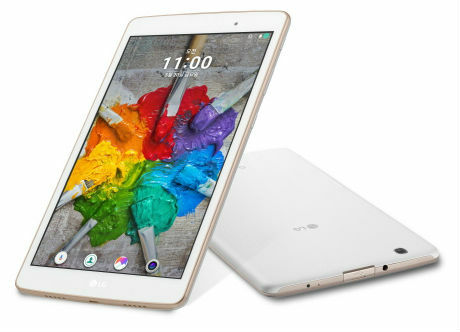 The South Korean company LG Electronics announced its new tablet model III G Pad 8.0 has an 8-inch IPS display with Full HD resolution and USB 2.0 standard connector to which you can connect various external storage.